Following the very successful Inter-Island Meeting, Birds On The Edge invited Vic Froome to contribute with news of concerns facing birds and the environment in the Bailiwick of Guernsey and to highlight the important Channel Islands conservation work being undertaken in the ‘northern isles’. 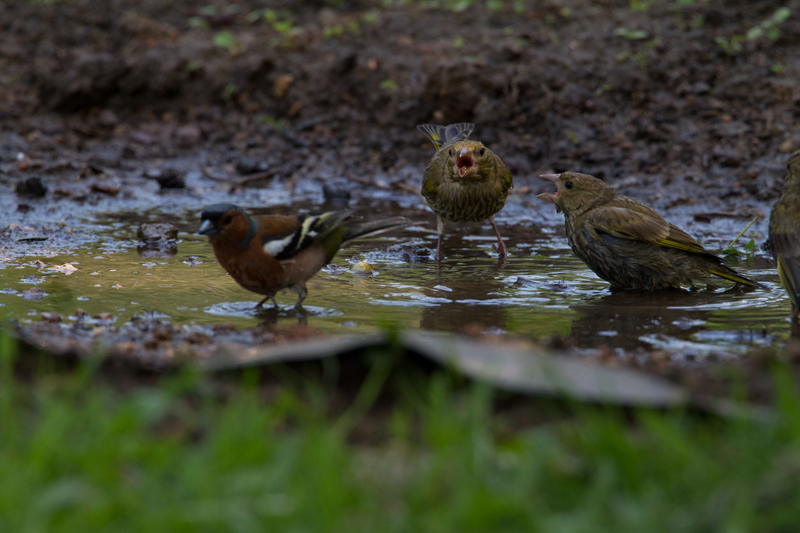 In his first posting here, Vic highlights some of his favourite groups of birds and habitats in the Bailiwick and the challenges his islands face. 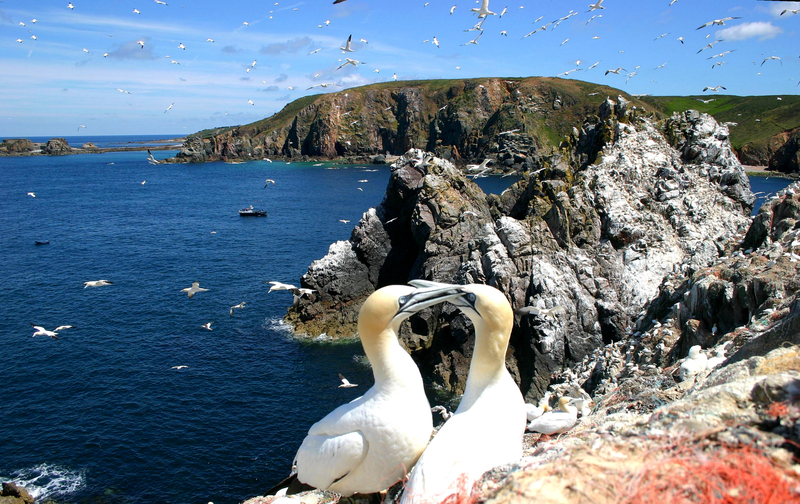 Gannets have been studied on the Alderney colonies of Ortac and the Garden Rocks (Les Etacs) since 1947, the longest regular annual ringing of this species in the British Isles. The gannet population is currently estimated at more than 7,500 pairs and, while still increasing, is not without its constant threats, notably through discarded plastic, ropes and netting that often leads to horrible deaths in the colony. Gulls too have been studied around our coasts for years and a new ringing station on Guernsey’s Refuse Tip has been in place for six years in association with the North Thames Gull Group (the London canon ringing group), and us Islanders. 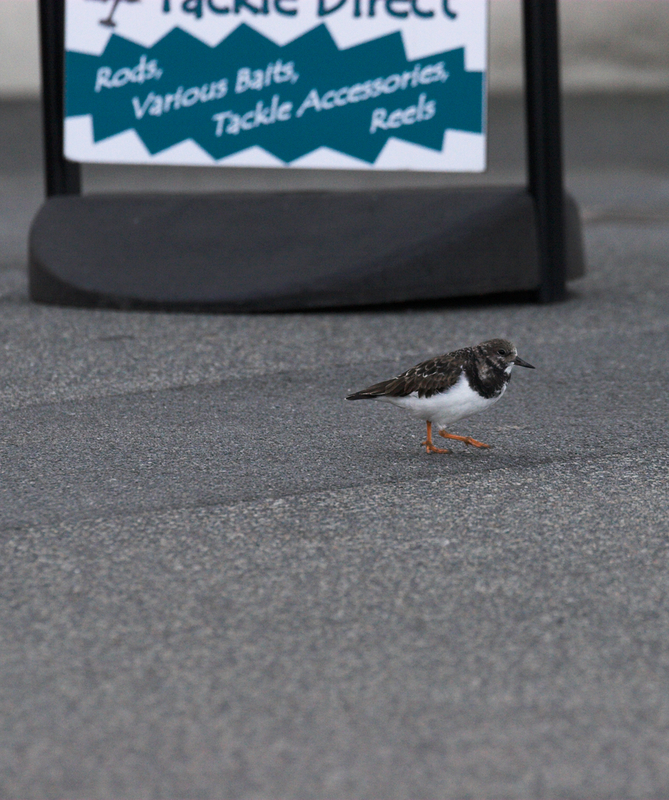 Large plastic, numbered, rings are fitted on the gulls that one can read by eye, binoculars, or telescopes. 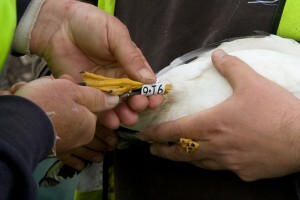 To date, 7,000 herring gulls, 3,000 lesser black-backed and 400 great black-backed gulls have been ringed. 100,000 gull sightings have been returned to Paul Veron making this a quite stunning project in the Channel Islands or anywhere. 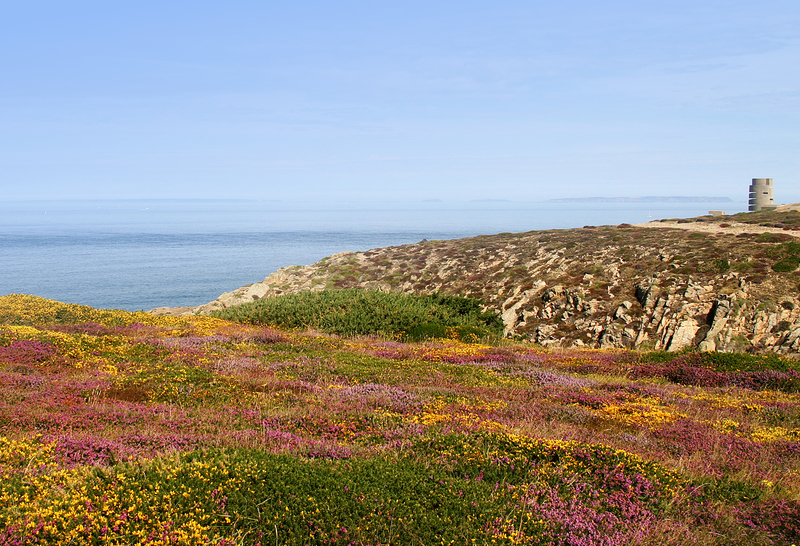 On Alderney’s Burhou, nesting lesser black-backed gulls have been studied too for 20 years. 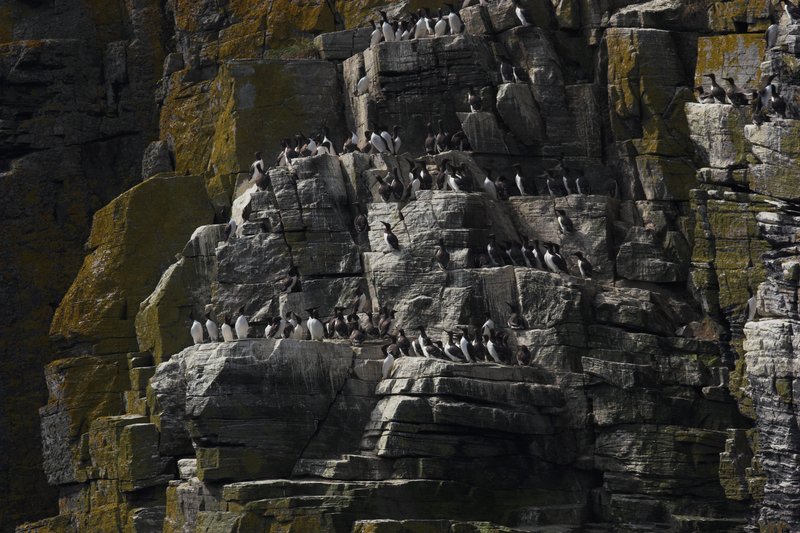 This year this island has more than 1,300 pairs of lesser black-backeds, as well as good numbers of storm petrels and puffins. Shags and cormorants are also studied around our Islands, but it can be quite a messy job! Sark, Herm, Jethou, and their islets, have puffin, razorbill, guillemot, fulmars, all the Channel Islands’ gull species and the only known colony of little egrets in the Bailiwick. The guillemot colony may even be increasing. Rats are, unsurprisingly, present and represent a major threat to our seabird colonies. Following the success of rat eradication projects in the Isles of Scilly and on Lundy, we are now looking into a brown rat reduction plan. This problem is now so acute that some of the major islets are bare of breeding species, and we are sure that those well hidden species which nest in burrows are suffering as well. 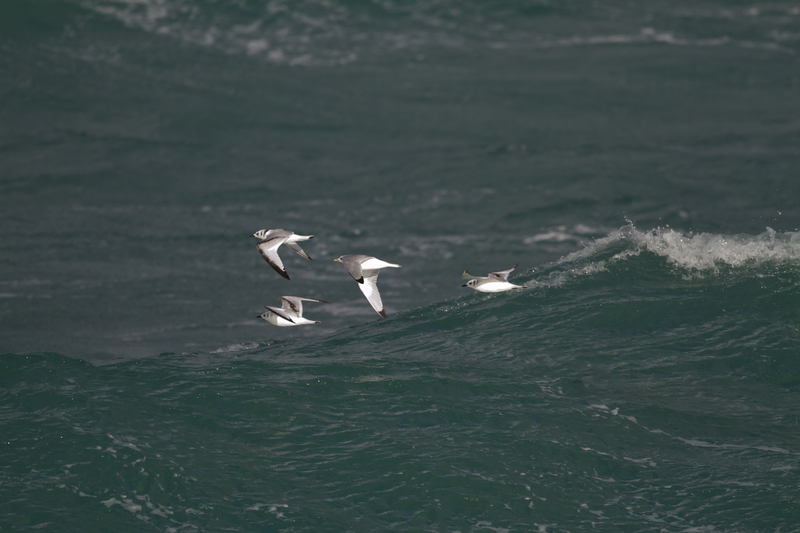 One of my favourite birds is the kittiwake: they look magnificent when out in the big seas. This gull is synonymous with our oceans, but their food source is becoming worryingly depleted and declines in this delicate gull are being recorded throughout our area. Until recently easy to see, this lovely bird is now extinct as a breeding species in the Channel Islands. Our seas around us have migration under the water as well with important numbers of cetaceans and fish. Dolphins, minke whales, seals, basking sharks, catfish and mullet are just a few we host. Brent geese come back to our Islands for the autumn, winter and spring seasons. A major part of the diet of these geese is eel grass. Eel grass beds, like seaweeds, hold a habitat/world all of their own at high tides and many species live and breed here – a true paradise on their own. Our Islands’ foreshore and intertidal zones have to be protected as they are so special. But, even locally, knowledge of these areas is poor and they are little studied or given publicity to educate the general public, government, and the media. Our Ramsar areas must be constantly researched and updated to alert us of any changes that are happening. We need much better information about our all our marine habitats before future electric generation plans come to fruition. We, in Guernsey, have carried out 40 years of monthly beach wader counts for the BTO and collected a tremendous amount of scientific data. For me, these birds look beautiful, but sadly, through constant disturbance of many kinds, many species that we were famous for in Guernsey, winter visitors and breeding populations alike, are now EXTINCT, and we feel impotent to do anything about it. 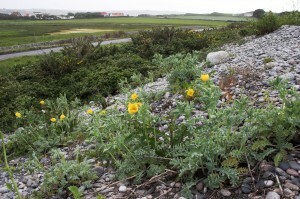 Another problem of our coasts is “RECLAMATION” – this is often simply tarmac, where wildlife used to be. 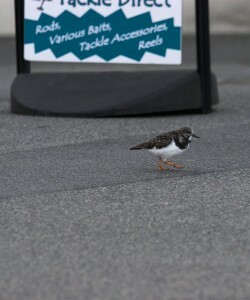 Now we see turnstones running around our harbours on tarmac where once they had beaches. 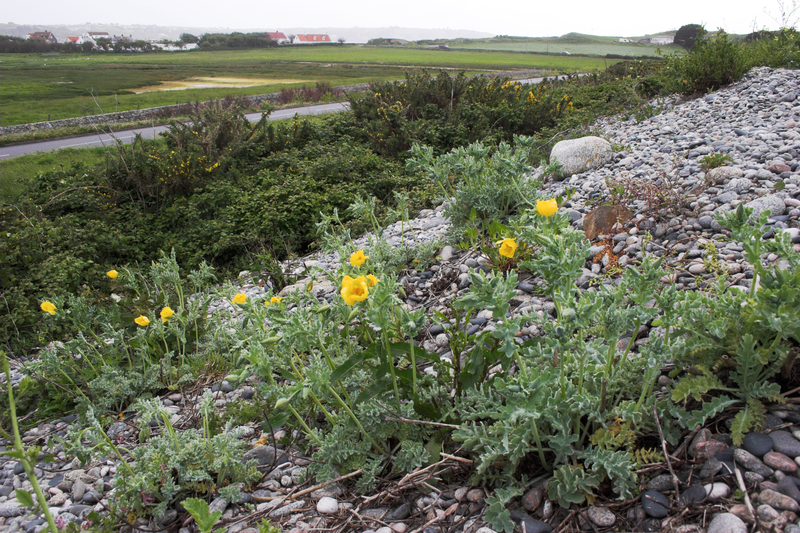 We still have some shingle banks for now, special places that are very effective for coastal protection and breeding and feeding birds, flowers and other plants. These banks are a habitat of their own, and we have them here: let’s love them, and look after them. It is 45 years since DDT and other insecticides were sprayed all over the world but only now are we getting many of our raptors back. 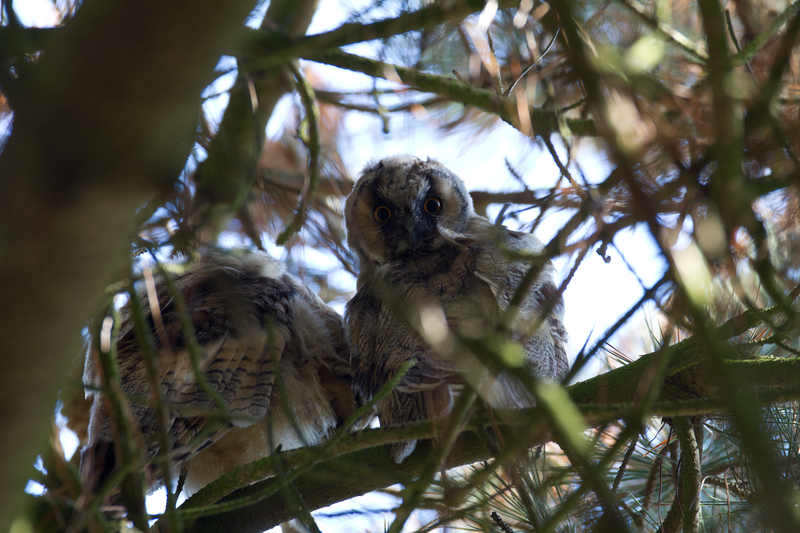 Peregrine, marsh harrier, buzzard, sparrowhawk and long-eared owl are nesting again in Guernsey. All we need now is to get our farming practices sorted to allow/encourage our winter visitors to come back: short-eared owls, merlins and hen harriers. Ground feeding birds will come too. 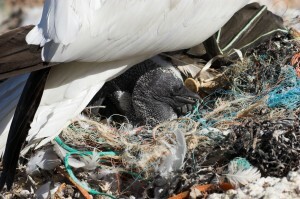 Let’s clean up our act and reduce waste: stop it from hitting our shores and littering our land. What more can we do to help our nature? 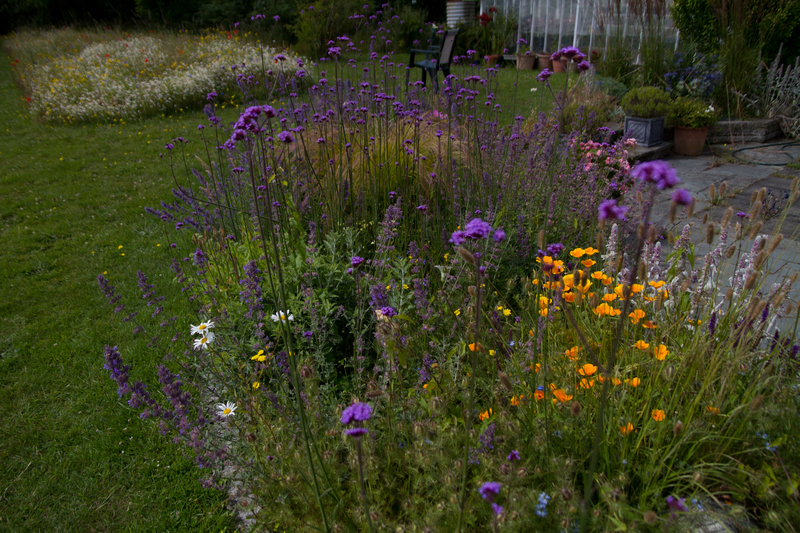 Plant wild flowers in our gardens that have pollen, attract butterflies and give us, colours and seeds. Let’s plant fruit trees, wild and propagated. Let’s dig ponds for our birds, frogs and newts. You will be amazed at how much enjoyment you will get, and your “tick list” will go through the roof! Swifts are another bird that is suffering, this time it’s because of “OUR” clean and tidy lifestyle. They need places to nest and places to feed. Remember, those wildflowers you plant will attract insects and what do swift, swallows, and house martins eat? Those insects!